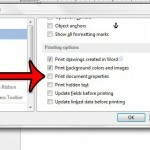 You can create hyperlinks in Microsoft Word 2013 from the Insert menu at the top of the window, or by right-clicking a selection and choosing to make a hyperlink. 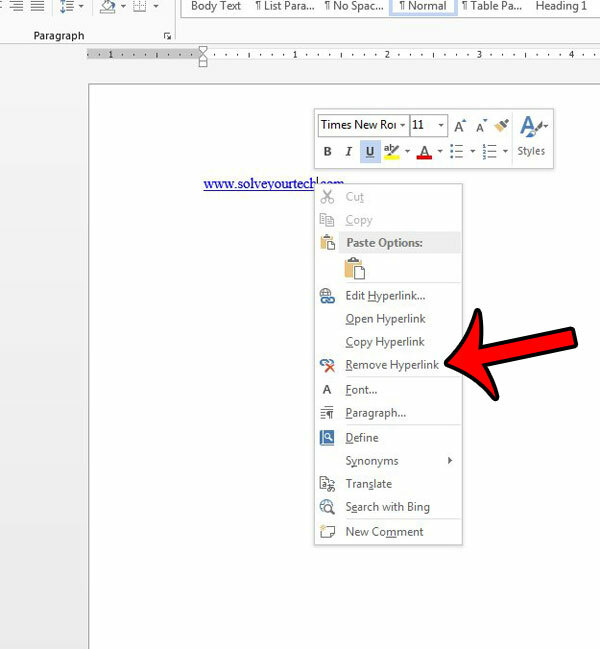 Some types of text will even become hyperlinks automatically in Word 2013 with default settings. But if your audience will be reading your document on the printed page, or if you would prefer not to distract them with clickable blue text, then you may decide to remove some of your links. Fortunately Word 2013 has a “Remove Hyperlink” option that will solve your problem. Our guide below will show you how to locate a link and remove it so that you are left with normal text instead. 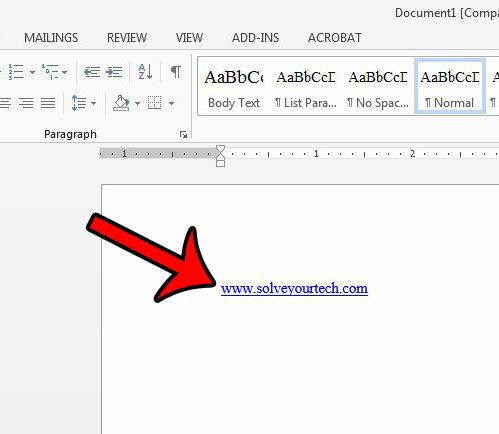 The steps in this article will show you how to remove a single hyperlink in Microsoft Word 2013. 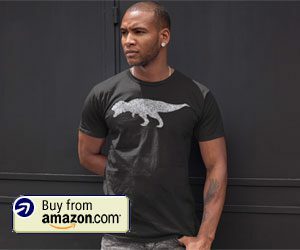 Once you have completed this action, the clickable link will be gone, but the text that contained the link (also called anchor text) will remain. Open the document containing the link that you wish to remove. Locate the link that you wish to remove. 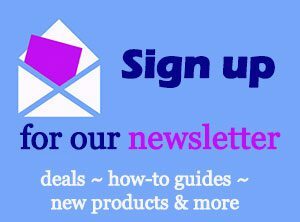 Most hyperlinks are blue or purple and include an underline, unless you have changed the styling. Right-click the link, then click the Remove Hyperlink option. You can remove multiple hyperlinks from a selection in a document by pressing Ctrl + Shift + F9 on your keyboard. You can select your entire document by clicking inside the document, then pressing Ctrl + A on your keyboard. However, this action will not remove a hyperlink from a picture. Additionally, some Word 2013 users report that this keyboard shortcut did not work for them. You can read Microsoft’s article on hyperlinks in Word 2013 here. Are you frustrated with the fact that Word 2013 will automatically create links when you type a Web page address or email address? You can stop automatic hyperlinking to prevent this from occurring, and set up Word so that the only hyperlinks your documents contain are the ones that you create manually.